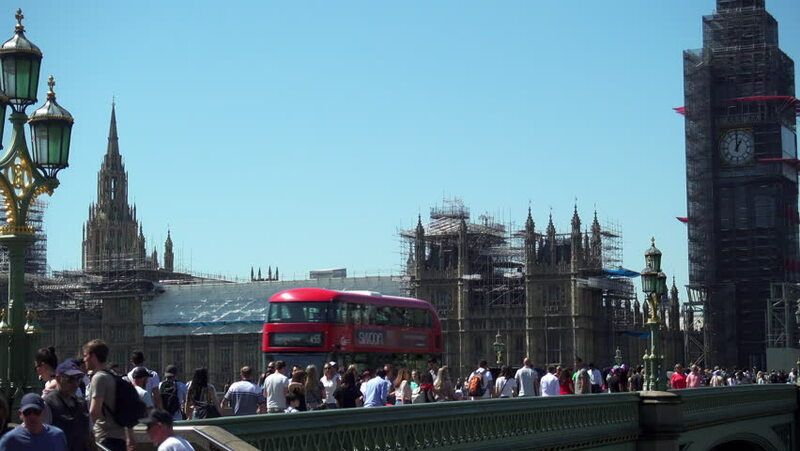 London, UK - May 08, 2018: Tourists walking across Westminster Bridge with the Houses of Parliament and Big Ben Elizabeth Tower covered in scaffolding in the background in London, England. hd00:16AMSTERDAM, THE NETHERLANDS. CIRCA APRIL 2016: Centraal Station, Amsterdam, Holland. Historical Building. hd00:15PARIS, FRANCE - AUTUMN, 2015: Paris. Architecture, attractions, old houses, streets and neighborhoods. Iconic locations. 4k00:17Amsterdam/Netherlands - January 5 2019: Street views of Amsterdam city. 4k00:15PARIS, FRANCE - AUTUMN, 2015: Paris. Architecture, attractions, old houses, streets and neighborhoods. Iconic locations. Shot in 4K (ultra-high definition (UHD)).